Titanfall is the news du jour of late, what with the beta happening and everything. Speaking of the beta, Respawn’s community manager Abbie Heppe told Polygon that 2 million unique users participated in the tester. 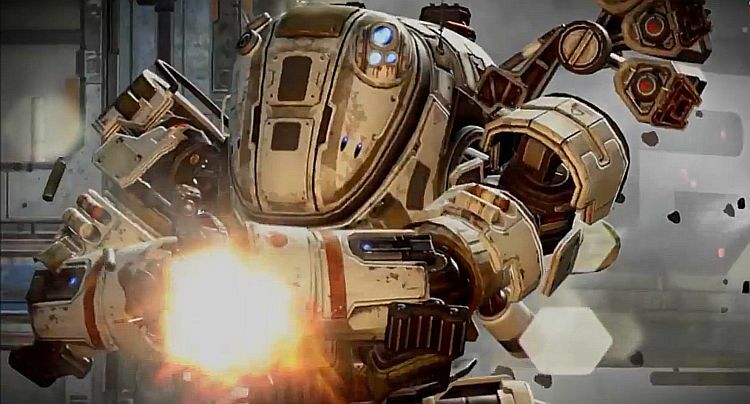 Heppe said the team is now actively trying to work out bugs now, with engineer Jon Shiring adding that while there may be issued encountered at launch, the beta helped determine some of these beforehand. “You never want to say that everything is going to be perfect,” said Heppe. “Obviously there are things that can change. But you don’t want to say, ‘oh, no, there will still be problems,’ because you don’t want to give people a lack of confidence in what you’re doing. That should be reassuring for some folks. Speaking of Titanfall though, what’s being rumored as the Achievements List for the game has popped up over on NeoGAF. We won’t post it here due to possible spoilers and such, but you are free to spoil yourself through the link if you like. Titanfall will be released on March 11 for PC, Xbox 360 and Xbox One.